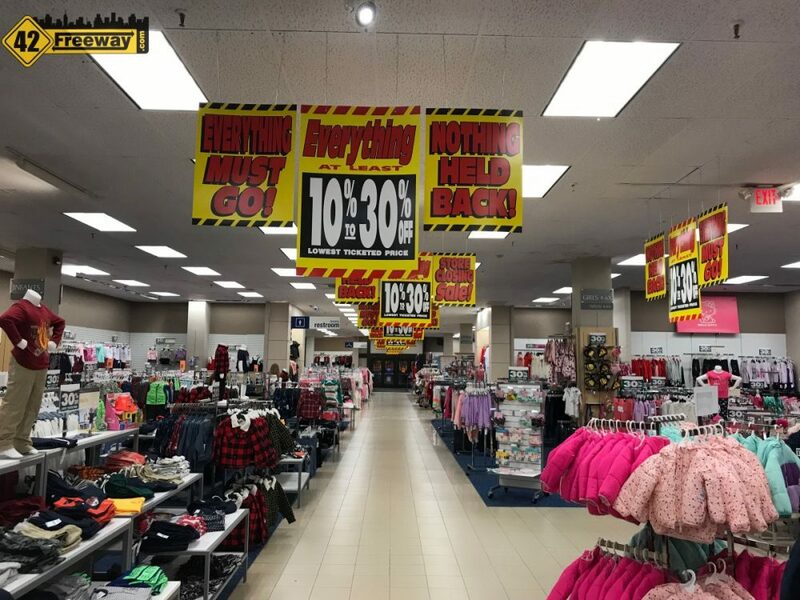 As was widely reported in the media and here at 42Freeway, the Sears store in the Deptford Mall is closing soon… I believe targeting before end of the year. 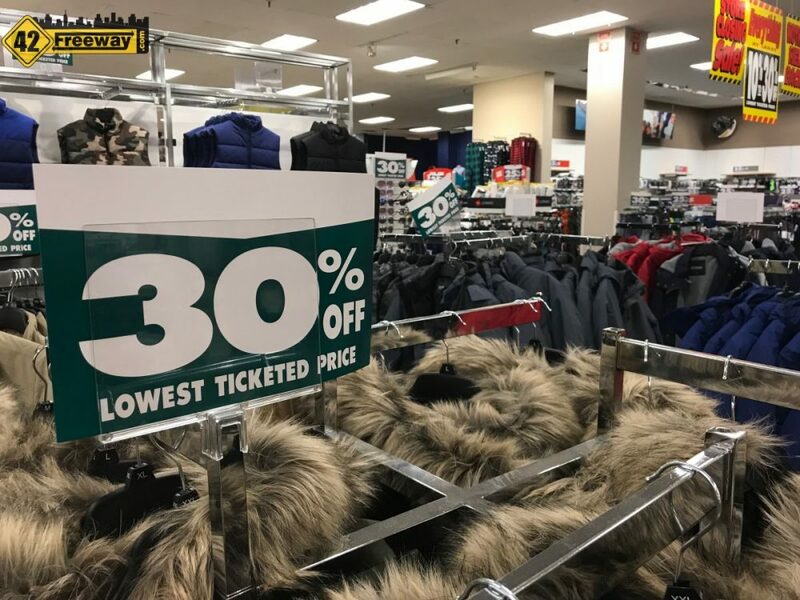 The clearance sale has begun and in my Monday night walk-through it seemed almost all clothing was 30%… with shelves still well stocked. 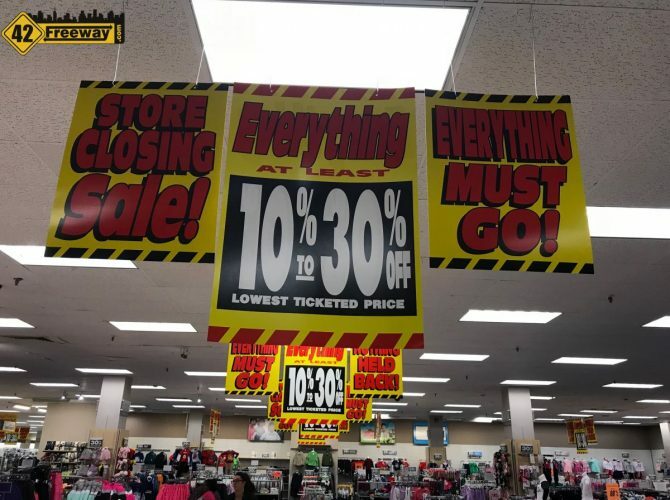 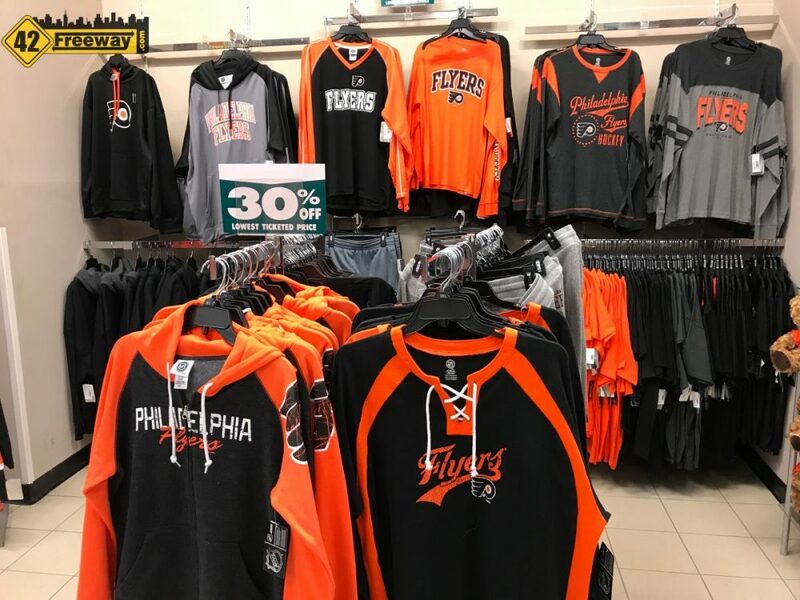 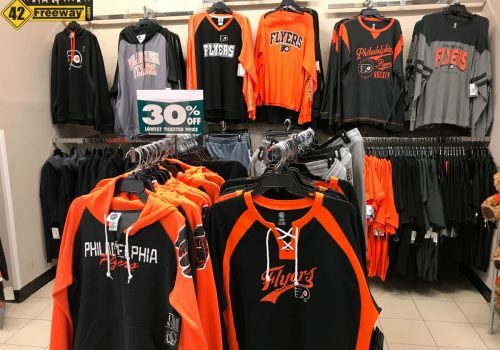 The signage and sale confirms what many seemed to not want to believe… the anchor store which was loved by multiple generations really is closing. 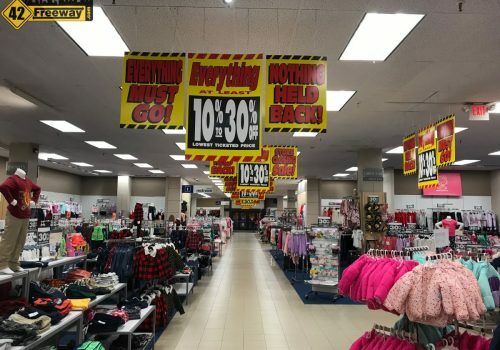 Non clothing items such as tools were 10% off, Christmas goods seemed to be 20-25%, and I think jewelry was 20% off. This is the game shoppers play for these closing sales… yes the discounts will get steeper over time, but the shelves will also start emptying. 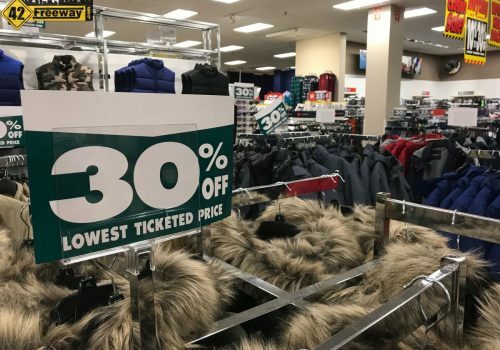 Now is a good time to start paying attention to the store… maybe 30% is a good discount in your mind, or if you wait for 40% will the inventory still be there? 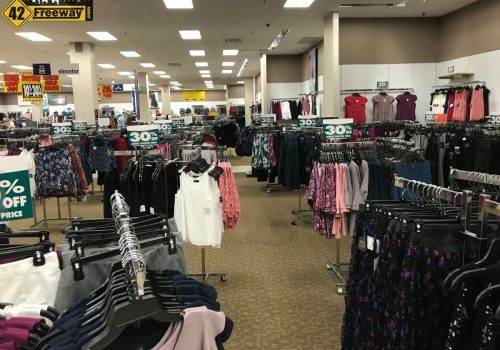 I’ve heard rumors over the years of stores planned for the Sears location, but right now nothing is “churning” or public. The optimist in me wants to think this closing is actually a good thing.. that mall owner Macerich already has someone lined up for the location, which helped push for the closing of this Sears. 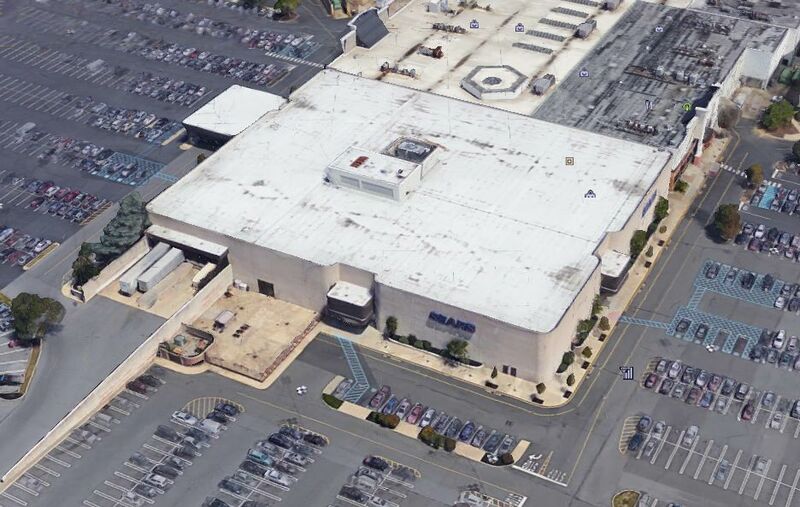 I sign of Mall health? 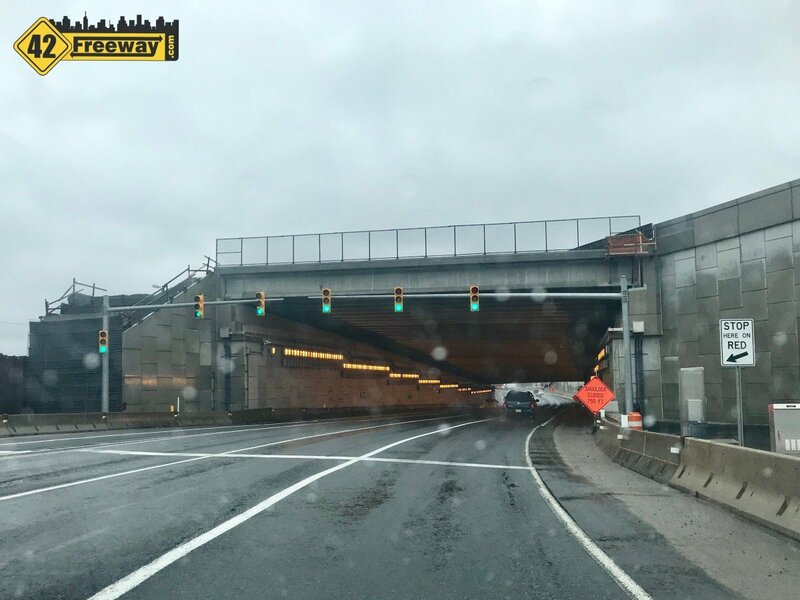 This is the second (third?) 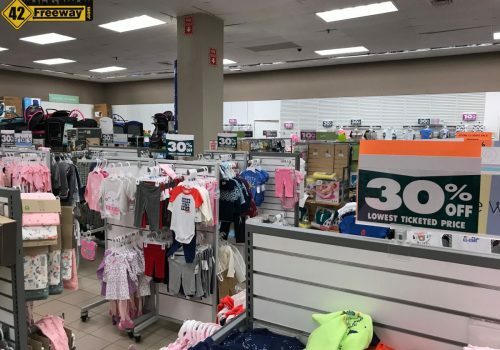 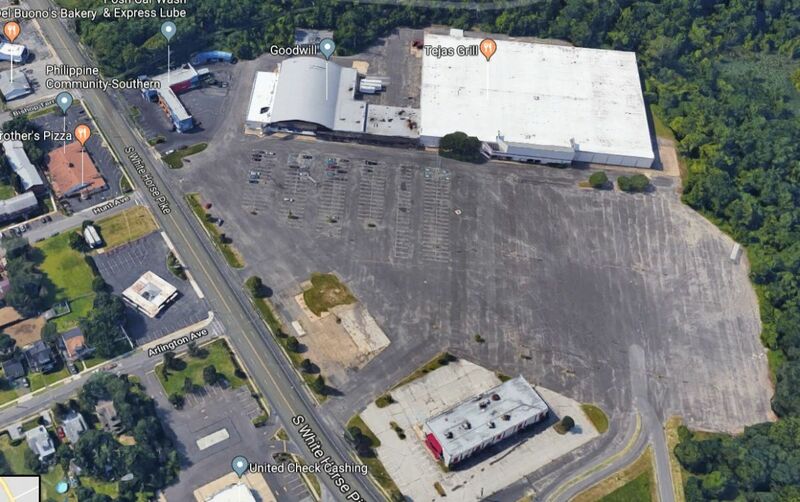 big closing in the Deptford Mall area, after huge US Retailer Toys R Us went bankrupt earlier this year, closing its Deptford toy store, and its separate Babies R Us store just up the road. 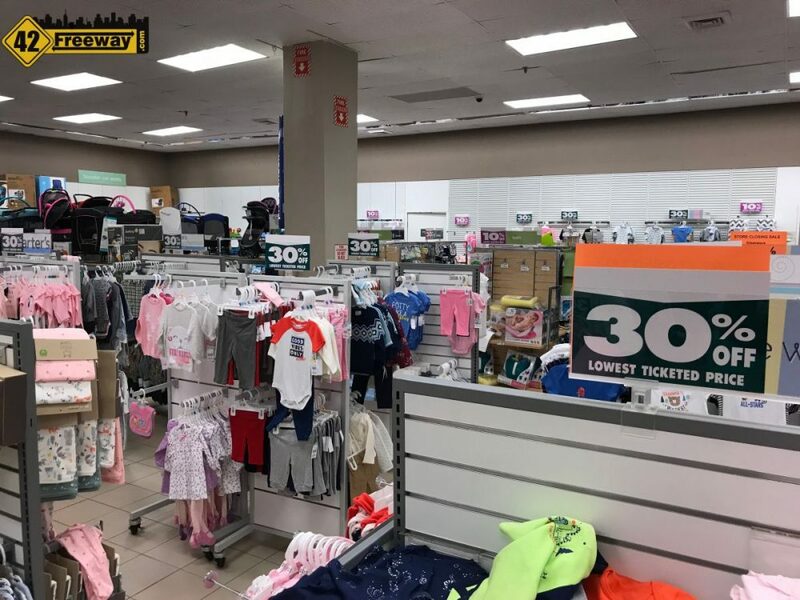 All of these closures are more about problems at the Corporate level of these retailers and not the Deptford retail economy… but it still stings a bit. 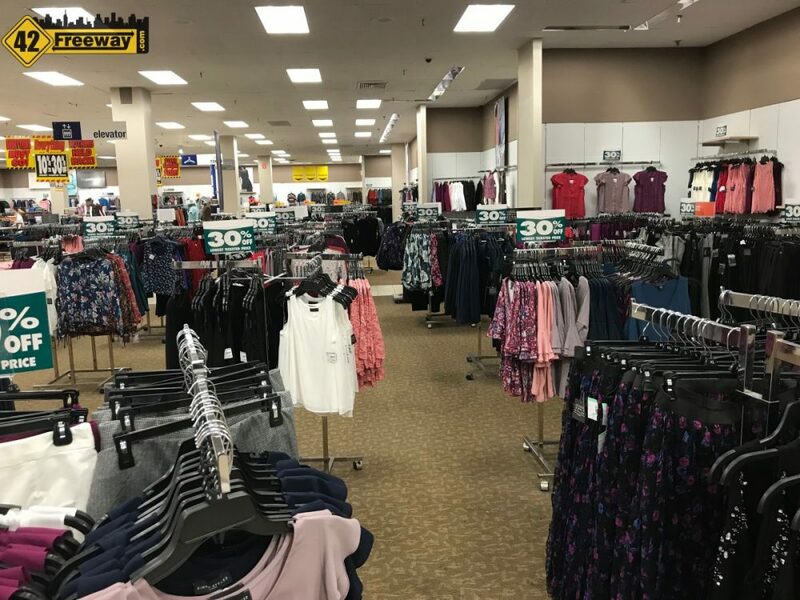 While you are checking out Sears sales, and giving the long loved store one last walk-through, pop on out to the lower entrance and check out new women’s fashion retail, Windsor!